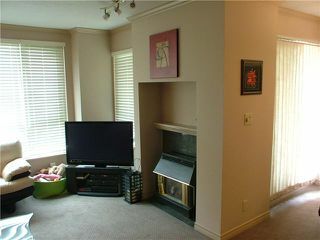 Amazing price, West of Denman! Beautiful SW exposed one bedroom and den (second bedroom!) 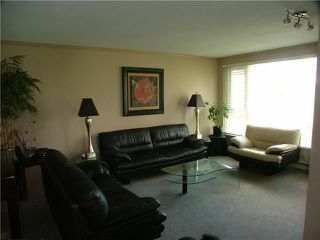 corner suite in a wonderfully maintained, fully rainscreened tower with only 38 suites. 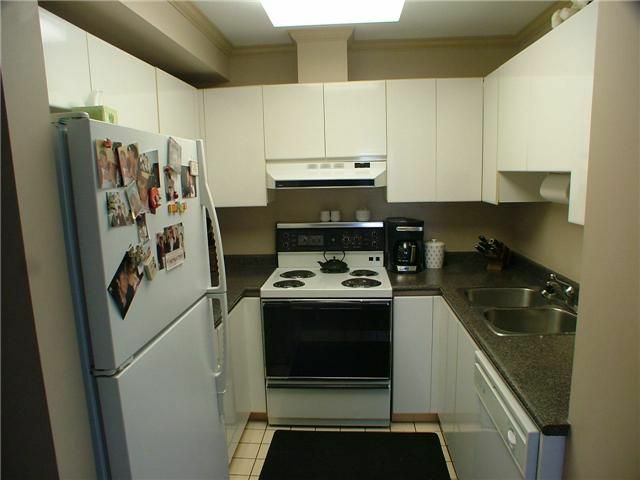 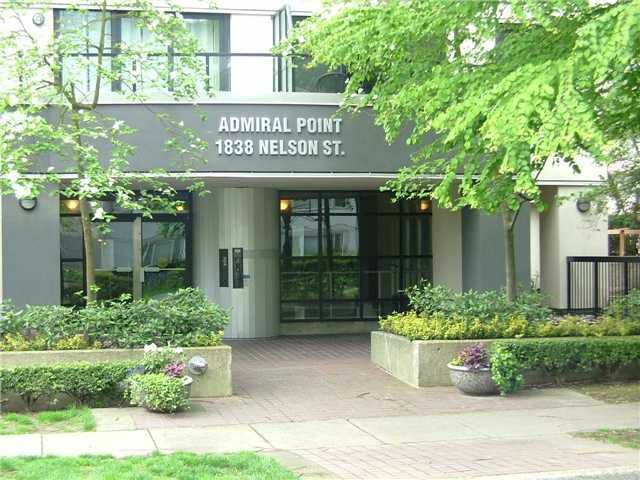 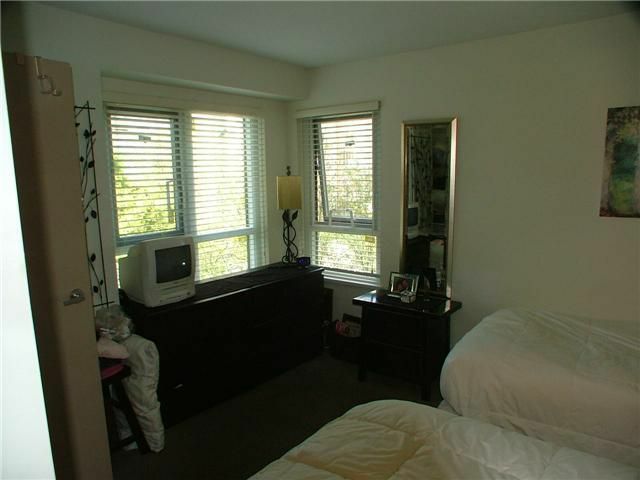 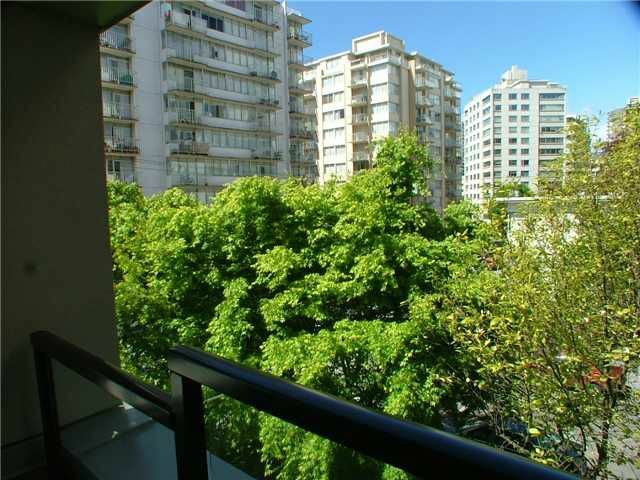 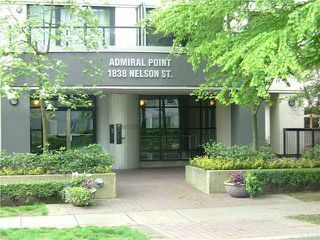 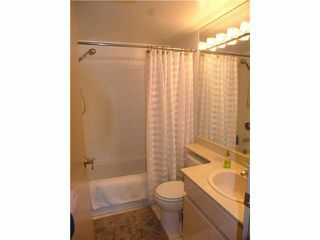 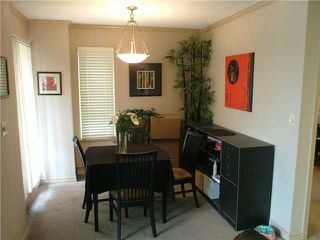 Close to Stanley Park, English Bay, Denman shops, communitycentre and much more. Lovely, bright layout with upgrades, gas f/p, I/S laundry and private balcony. 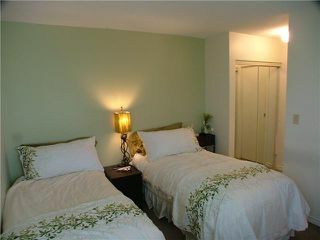 Very pet friendly! Open House Saturday July 10th 2pm to 4pm.